How would your life be different if those around you paid closer attention to the things you communicated to them? Attentiveness is a trait that many people just do not have these days and younger people in our lives are no different. 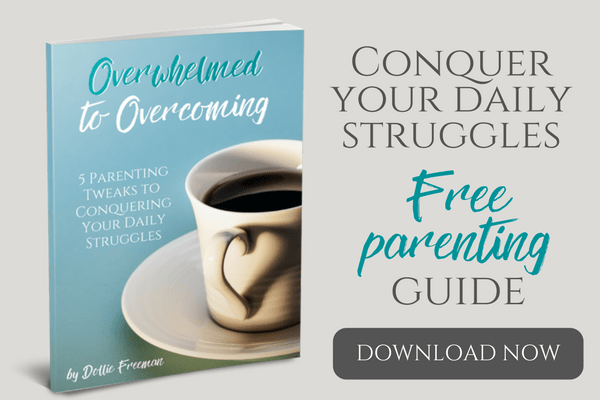 I would love to share with you how to build attentiveness in the formative years, and with the purpose in parenting, you can build a habit of attentiveness into their future. It was during the early years of my parenting that I realized that attentiveness is the crucial trait on which all other character traits hang. Once a child learns to be attentive, obedience will follow. With attentiveness, kindness to others seem to be easier because of the awareness it promotes. 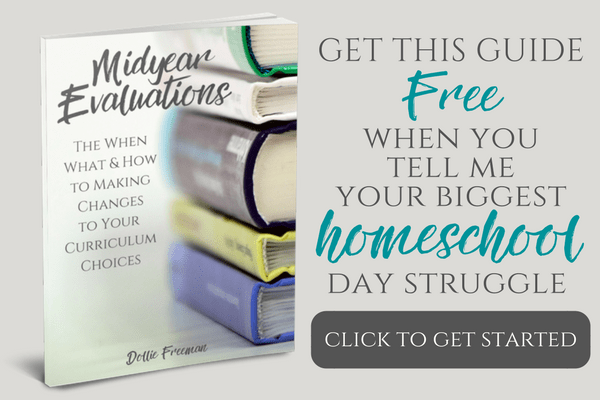 As you foster this act of attentiveness in your toddler or preschooler, the effectiveness of your day improves, the atmosphere of your home brightens and other training areas become less daunting. Read aloud to your toddler and preschooler daily – this pleasurable activity promotes undivided attention in a child, allowing the child to learn how to block out all other ‘noise' and concentrate on your voice completely. As the child to ‘retell' it to you, which requires even more determination in building the skill of attentiveness. Character Classics Attentiveness – Attentiveness is the perfect book with catchy phrases that will encourage your toddler or preschooler to give full attention easier. Each book in this series comes with a CD full of attentive lyrics to put classical music. Children just loves these books. Help Me Be Good Series – these books are ideal for toddlers and preschoolers to learn that there are consequences to not being good. Play games that foster attentiveness – toddlers and preschoolers need examples and praise during the training of any character trait. Games are the perfect activity to do just that in them. Memory Game – This is so much more than a game and should be considered the best game for training a toddler or preschooler in attentiveness. Red Light, Green Light – This game is great because a child has to play close attention to the instructions to play the game successfully. Simon Says – another example of a game that requires full attention to play successfully. Dice Games – a simple one is giving your toddler or preschool 6 or more dice. Roll one of them and have them turn the other dice over to match the one you rolled. Pattern Games – there are several ones that work great for teaching them how to find a pattern and what goes next. The concentration and the need to pay close attention will give a lot of skills in short times. Communicate praise and encouragement in fostering attentiveness – words are powerful in training. When a child has affirmation that their actions were exactly what was expected, they will works to replicate those actions for more praise. 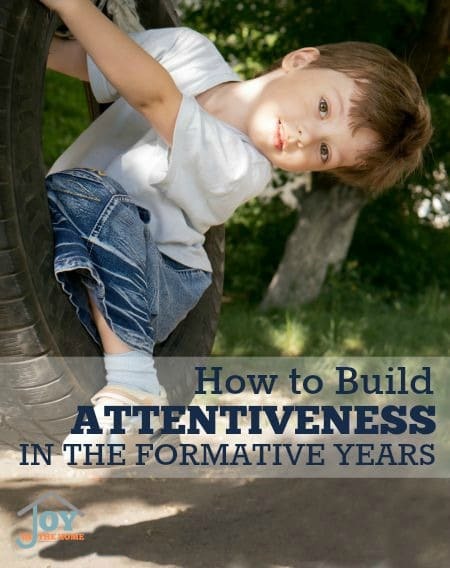 If you use these three tips in building attentiveness in your toddler and preschooler, you will find that not only is it fruitful in their actions but you will have built a connection with your child that will put a natural desire in them to be attentive to you.